WE PRIVATE LABEL ARCHERY MAINTENANCE PRODUCTS! 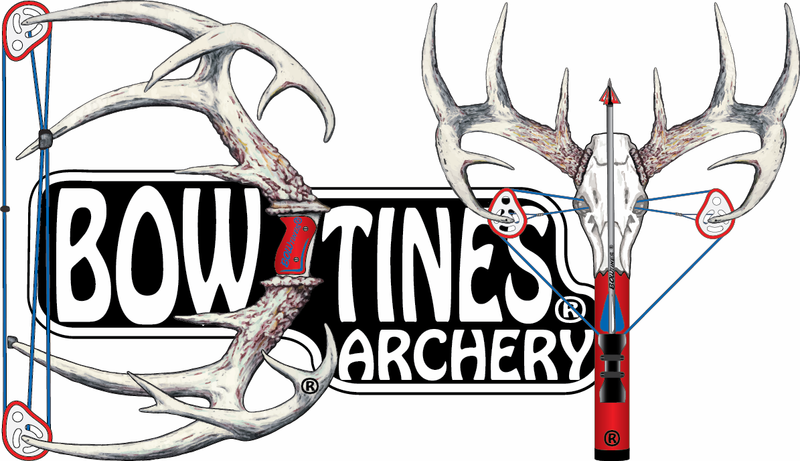 BOWtines OEM progam will allow your company to customize our products specifically to how you want them! We can design and print labels with your logo and business information on them and apply them on our maintenance products. Minimum order of 100 units! We can take care of all your embroidery projects from creating your logo, digitizing it, sewing a sample for approval, and then sewing the final product. Minimum order of 25 units! One time $25 digitizing fee and $1 per 1,000 stitches. We can take care of all your screen printing needs! Everyone wants a shirt or a jacket with your logo or team on them! Minimum order of 50 units! WE DO DECALS AND SIGNS! We are not responsible for items that are not purchased from our business!